…and as important as your water. 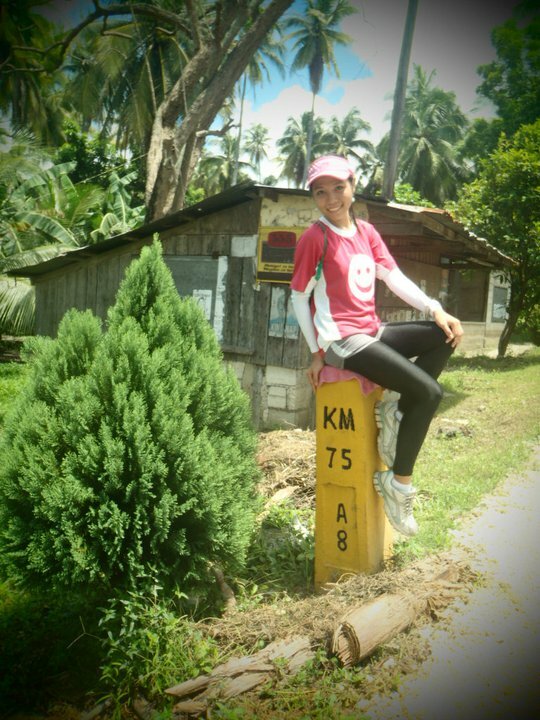 Forget your water but not your KM-marker picture. – and, well, if you had learned a pose or two from Armie. Odina – finally catching up. Ayn the contender.